Do you have a start-up in Real Estate Tech or Construction Tech? 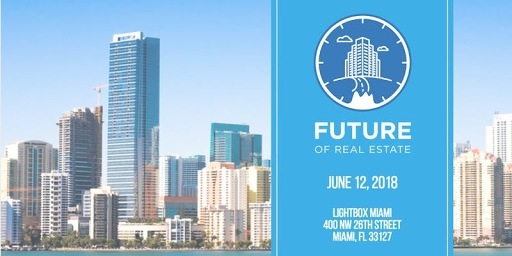 Apply for the chance to pitch your company at the Future of Real Estate Summit in front of 300 leaders from the Real Estate and Construction industries, including Engel & Völkers, Cemex Ventures, Zillow, Common, Convene, RealConnex, WellcomeMat, CRETech, Booj, Inman, Lionstone Development, Grass River Property, and more. 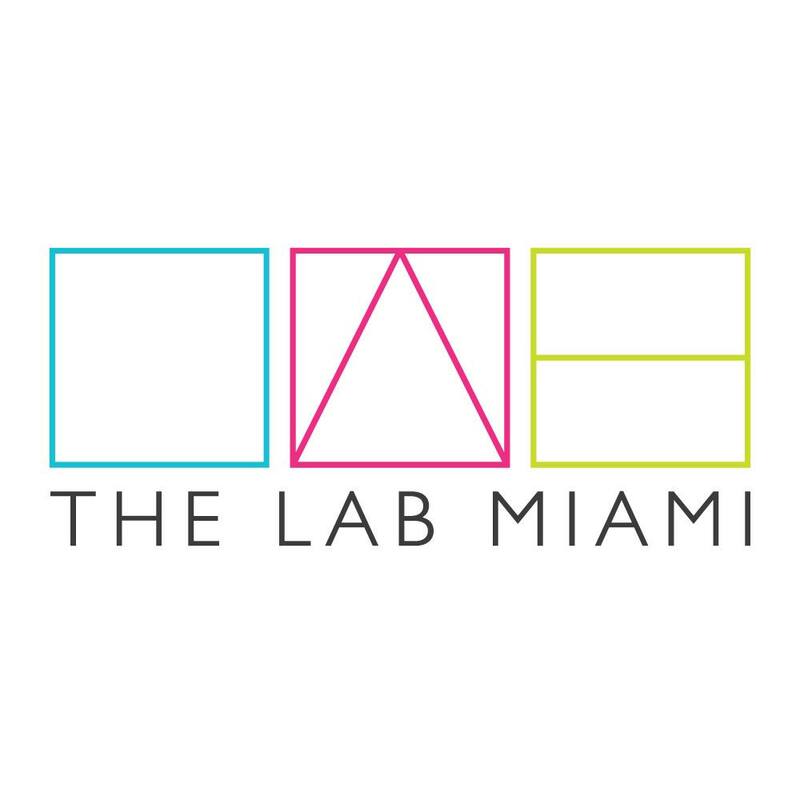 First prize for the competition includes an exhibitor table at CREtech’s December 6th event in NYC (valued at $3000; includes 3 passes to attend), $6,000 in SendGrid credits, $2,000 credit for legal services from Private Advising Group, a membership in Miami Made including $15,000 in Amazon Web Service Credits, and six months free co-working at The LAB.